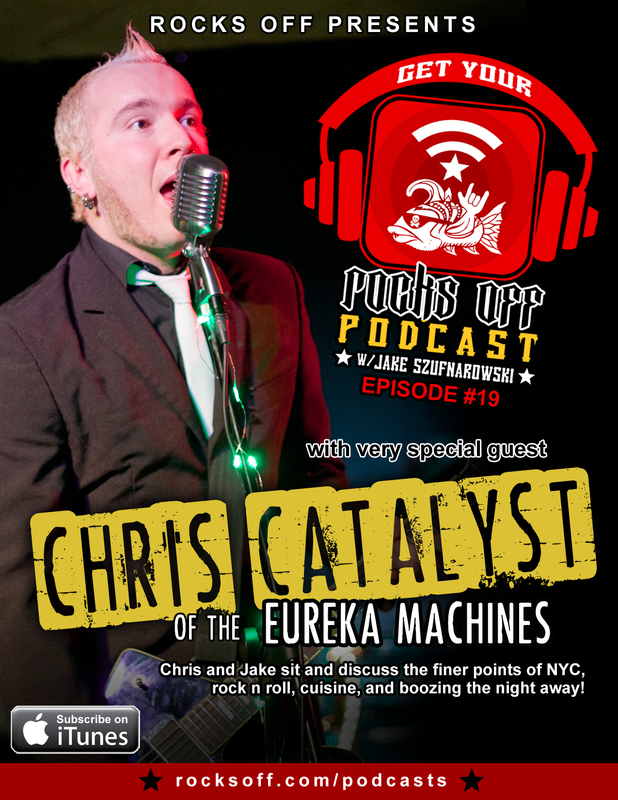 Jake and Chris sit and talk about the finer points of NYC,Rock n Roll, crowd funding for rock albums, Mariachis, and generally how amazing of a person that Chris is! This is the legendary “lost episode” Finally found for your listening pleasure. This entry was posted in Uncategorized on September 25, 2013 by Jake.